Genovese Basil has large broad leaves that are glossy and dark green. 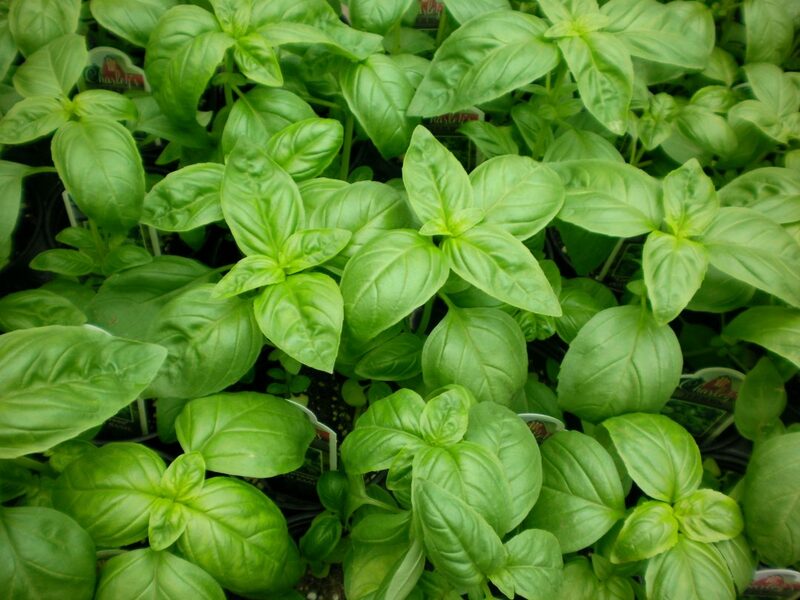 It is very fragrant and the most popular basil for pesto and Italian dishes. 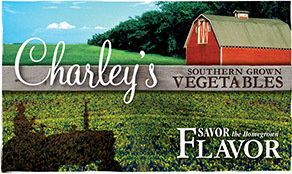 Grow it to eat fresh or dry it to use during winter months. It is not recommended that you water Basil from above. Water on the leaves can damage them so it is best that you water the base of the plant or use drip irrigation. Basil likes moist, not wet, soil. You may begin harvesting Basil leaves when your plant is about 12” tall and there are at least 2 or more sets of leaves. Give the plant a week or more to recover before heavily harvesting again. If flowers appear simply pinch them to keep the plant producing tasty leaves. Outstanding Features: Basil Genovese has a spicy taste and smell. Or click here to buy Genovese Basil direct from www.buygardenvegetables.com.